With the 200 hour training under your belt you are now qualified to take your yoga studies to the next level and go in for the 500-hour yoga teacher training. 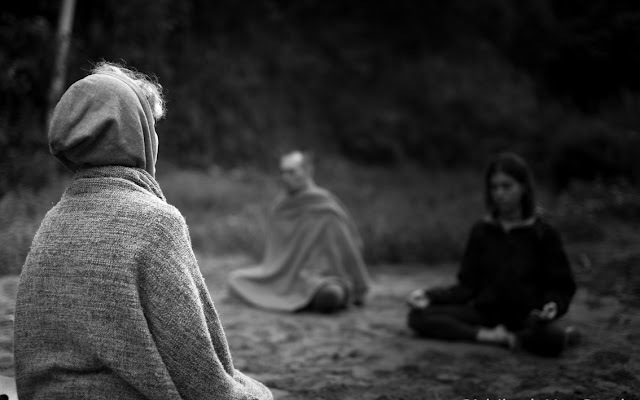 The 200-hour training will familiarize you with yogic traditions so that your foundation is strong and allows you to build on the initial learning. The 200-hour training will systematically take you through yogic philosophy, anatomy with basic ayurveda, asana practice, meditation, breath control and cleansing techniques that are essential for you to know as a beginning teacher. The course will give you insights on yoga scriptures and texts written by the great yoga Masters and Spiritualist. It will touch upon teaching methodology that a yoga teacher needs to adopt for a healthy and positive relationship with students. The 200-hour yoga teachers training is a beginners course for prospective yoga teachers. You do not really require any knowledge of yoga to begin the program. However, it is always a good idea to read up about the yogic way of life before coming on the course as the strict discipline that is followed during the program could come as a surprise to some, particularly the residential nature of the training in a yoga school in India. Even if you do not wish to take up teaching, 200-hour yoga teachers training program would enhance your yoga knowledge as well as practice. You would be able to learn about community living and integration. The experience could leave you wiser and personally transformed.